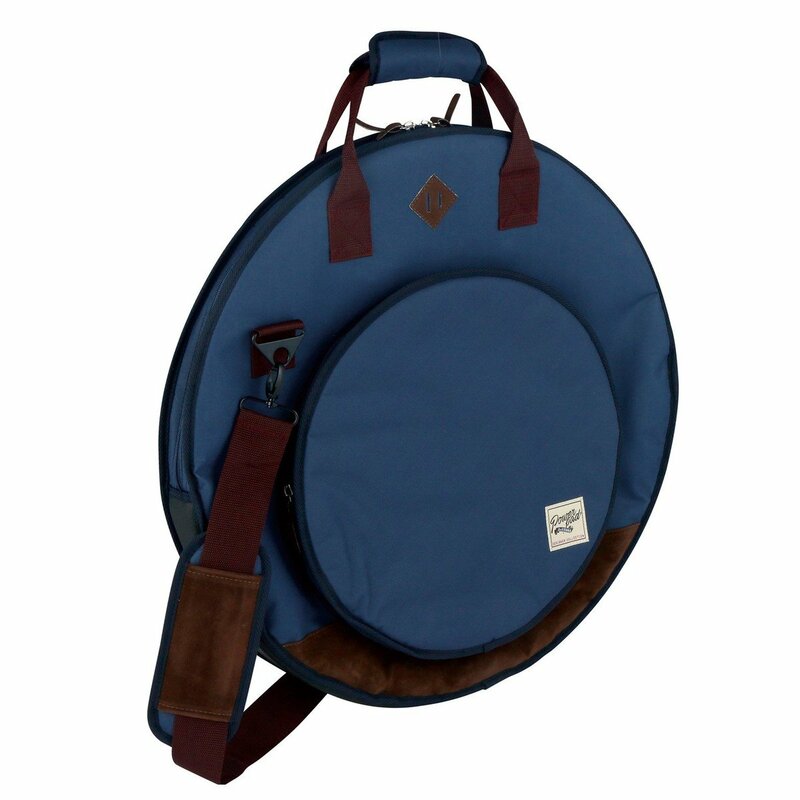 The new TAMA Powerpad Designer Collection Cymbal Bag is a rugged bag that keeps your cymbals well protected from the dings and dents sustained while getting to and from the gig. 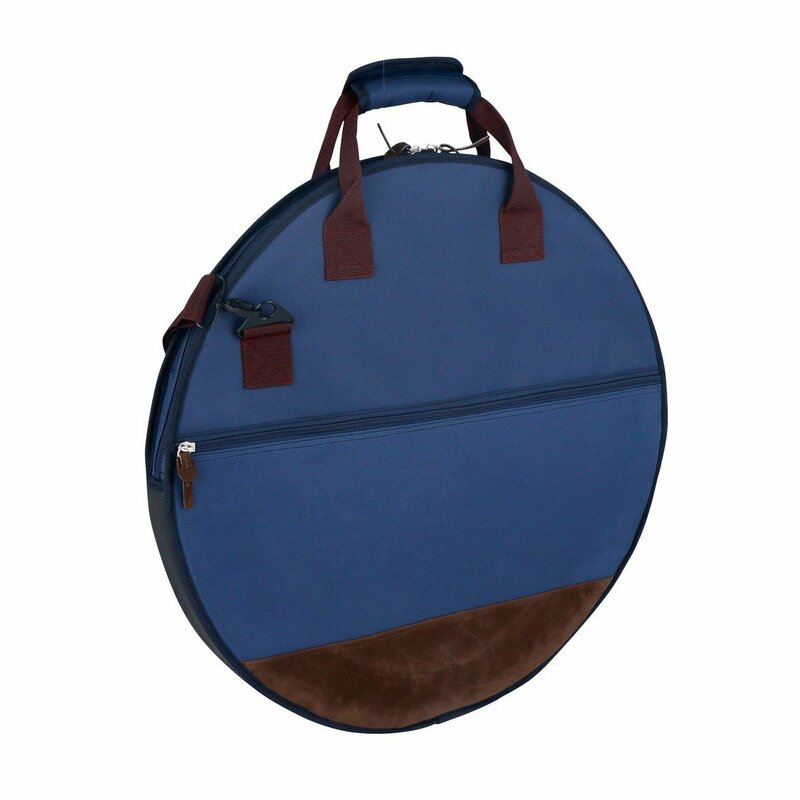 A durable, 20mm-thick semi-hard cushion with nylon surface is this bag’s assurance that your cymbals and hi-hats or effects cymbals are protected. The main compartment fits cymbal sizes up to 22in and the the front side pocket accommodates hi-hats or effects cymbals up to 15in. There’s also a padded shoulder strap.